Continuous quiet autofocus from infinity to 6.4 inches, and quick switching from autofocus to manual focus and back will keep you from missing any photo opportunities. 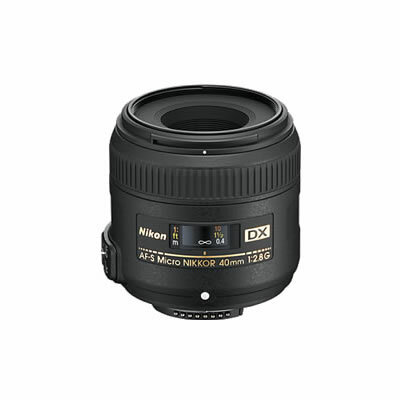 The 7-blade diaphragm delivers a lovely, natural-looking background blur (known as bokeh), and Nikon's lens coating gives you reduced lens flare and improved colour consistency. Take a close look at this lens--it could be your new best photo friend.